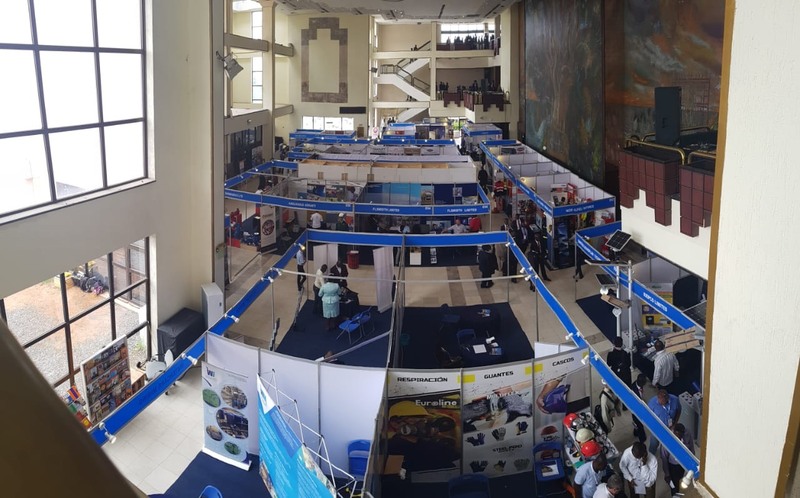 THANK YOU FOR ATTENDING THE 2018 EDITION OF WAMPEX, SEE YOU IN 2020! 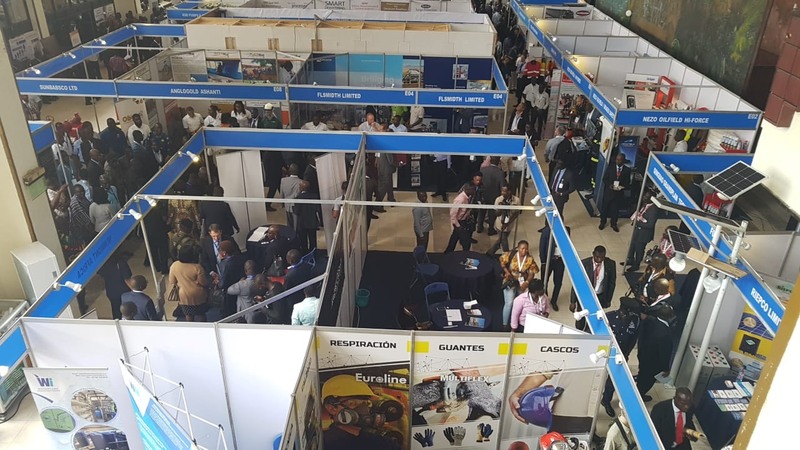 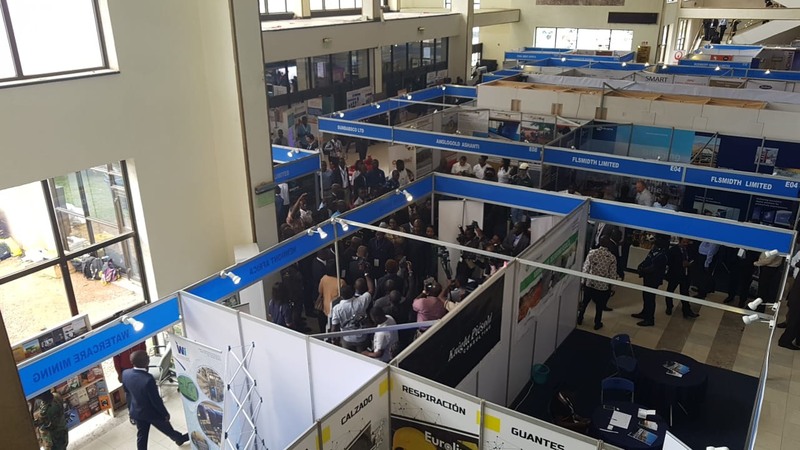 After 24 years WAMPEX has become a major forum attracting over 1400 professionals from more than 16 countries making it one of the most important industry meeting places. 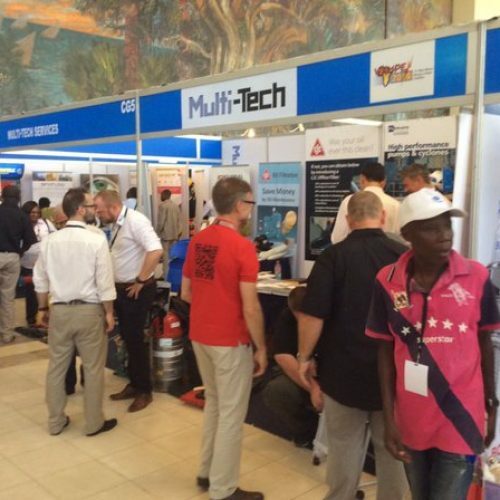 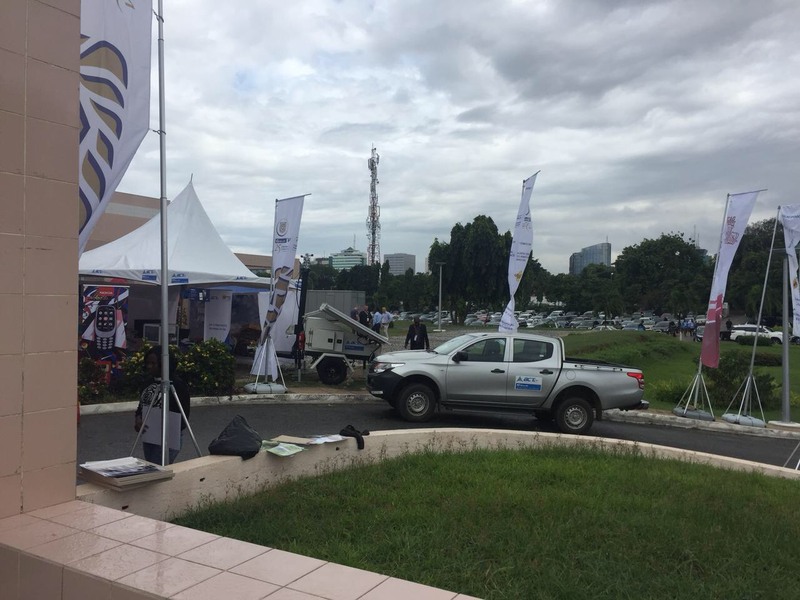 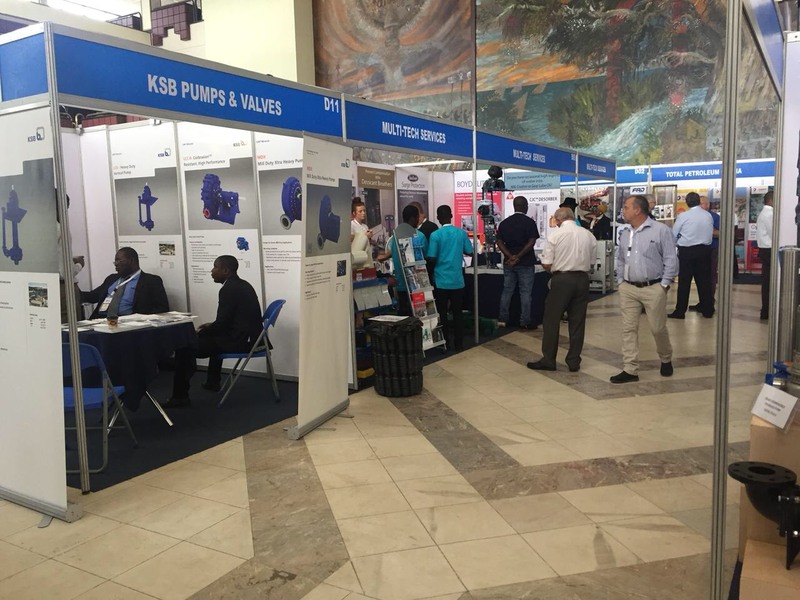 Exhibitors from around the world participate at WAMPEX to showcase latest technologies, innovations and products. 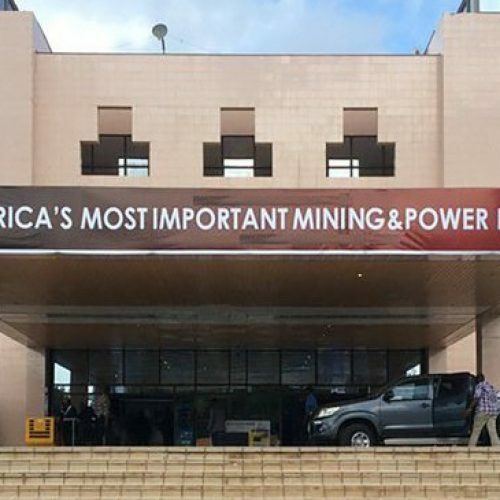 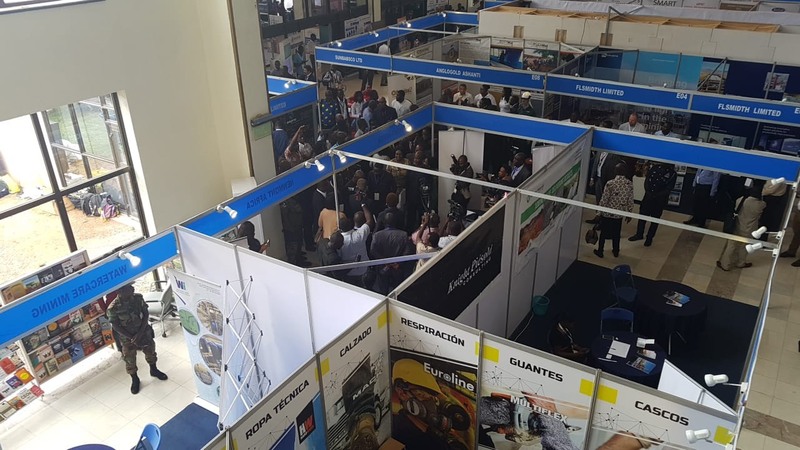 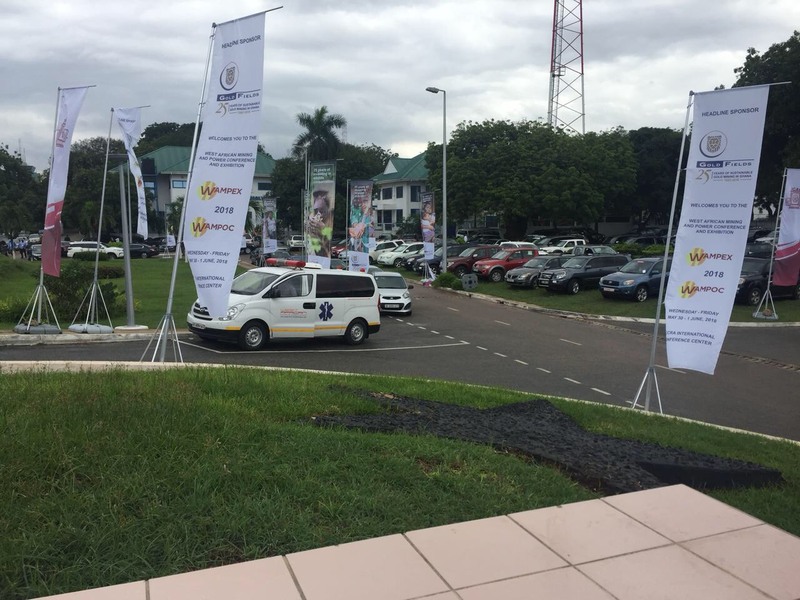 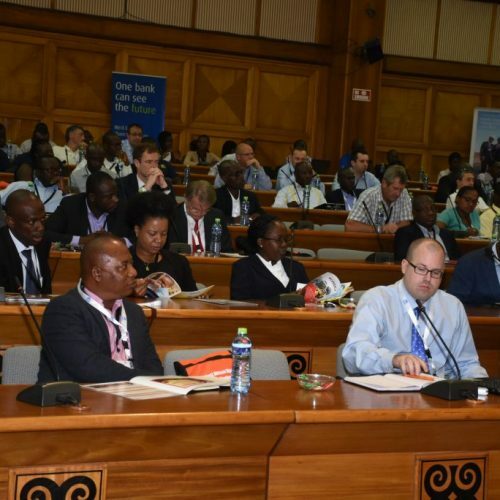 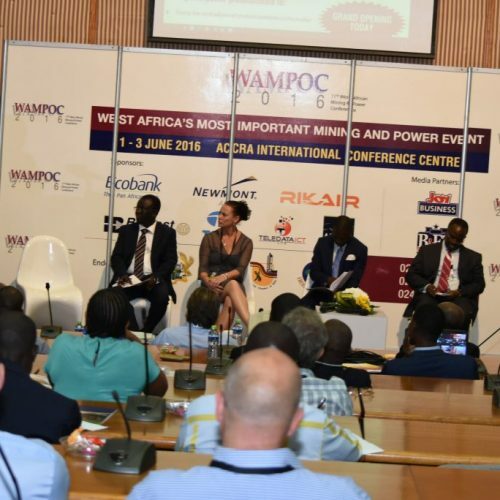 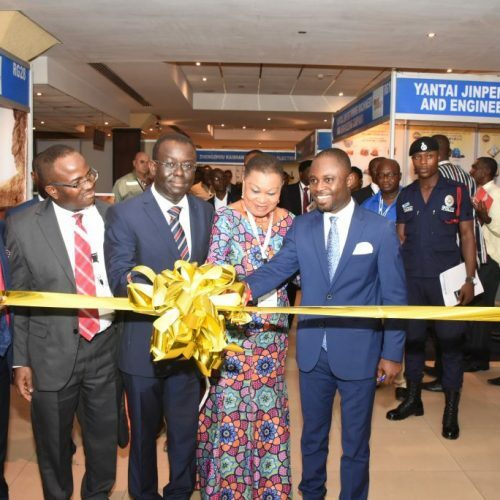 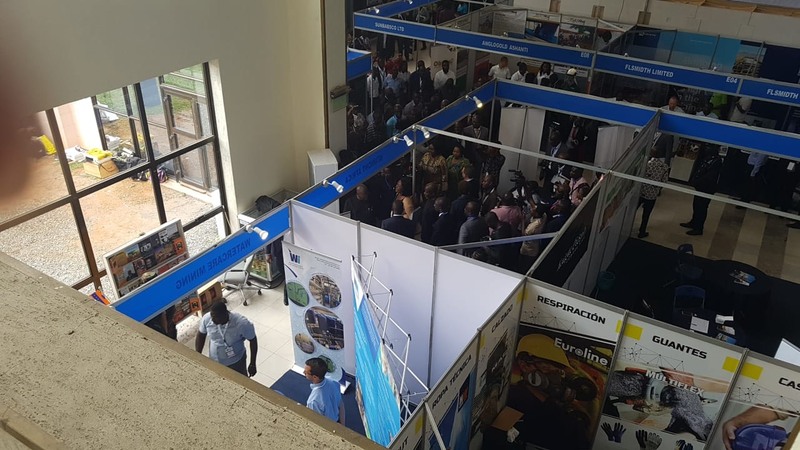 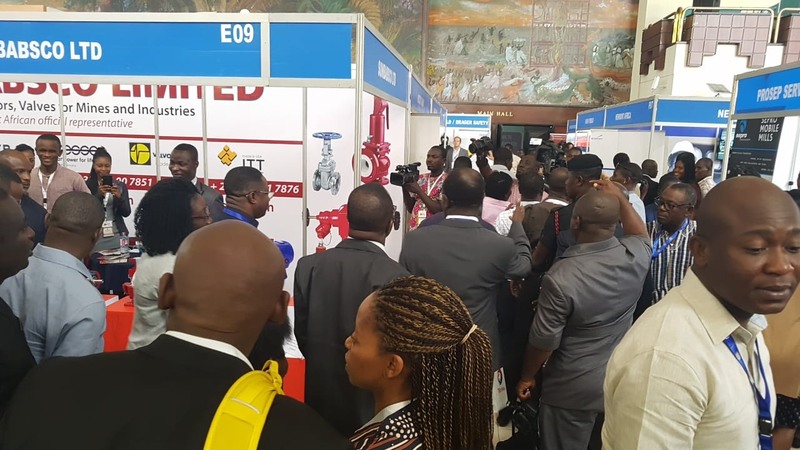 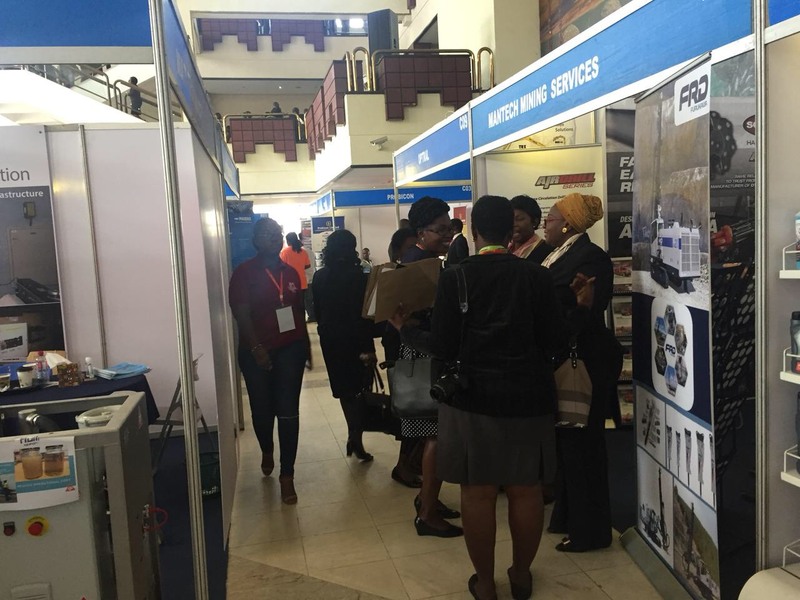 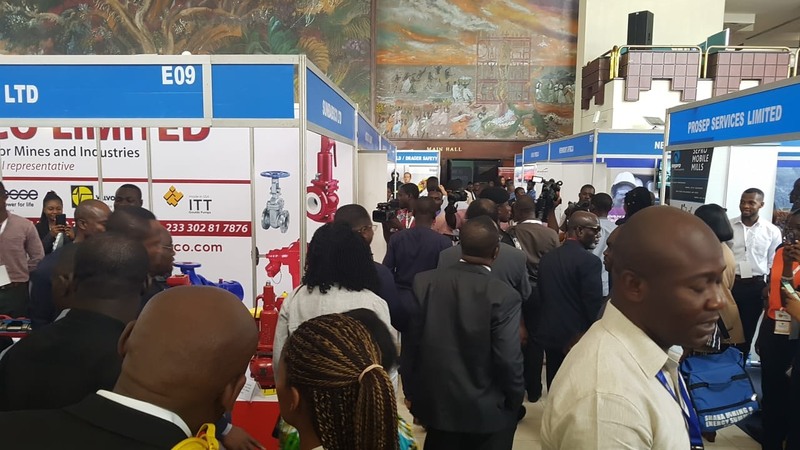 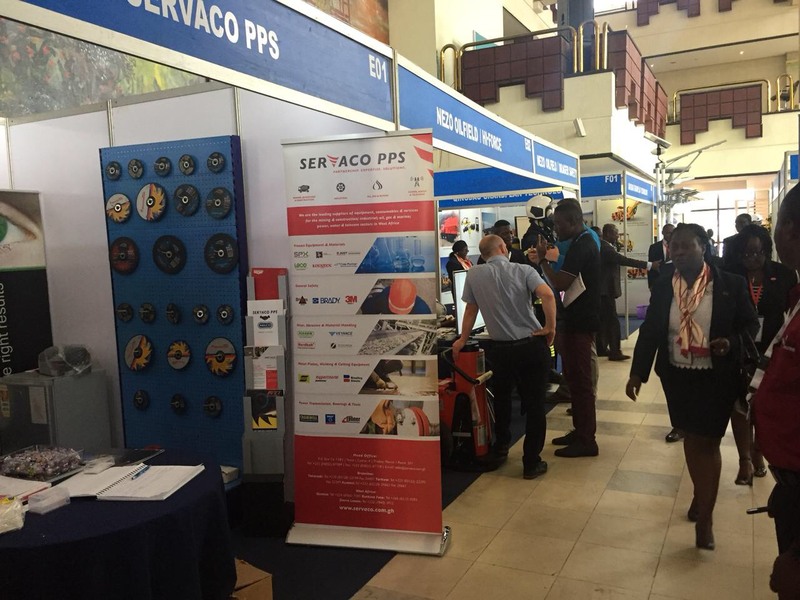 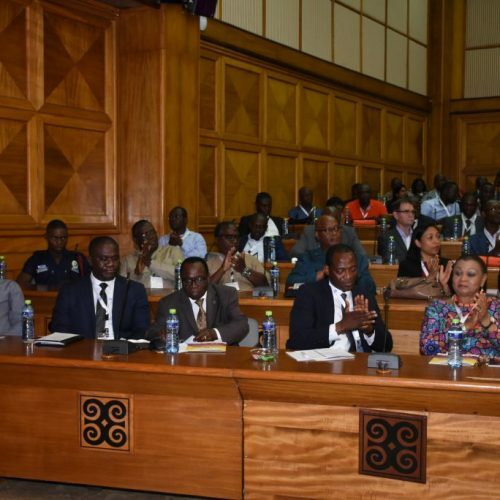 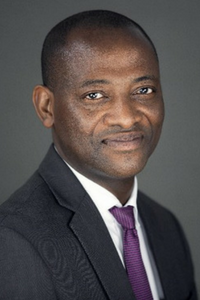 WAMPEX runs alongside the West African Mining & Power Conference WAMPOC where senior government and industry heads and influencers discuss policy, legislation, challenges and market developments. 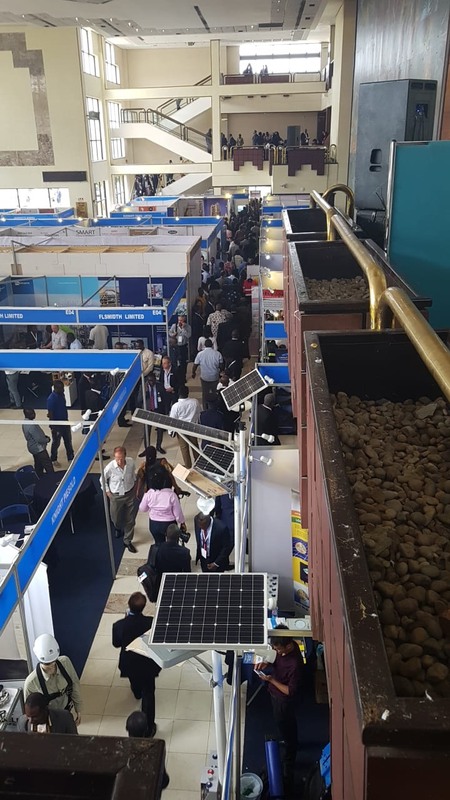 WAMPEX is the most important meeting place for senior mining and power professionals, government representatives and stakeholders, allowing them to keep abreast of the latest industry developments, discuss key challenges and understand future opportunities. 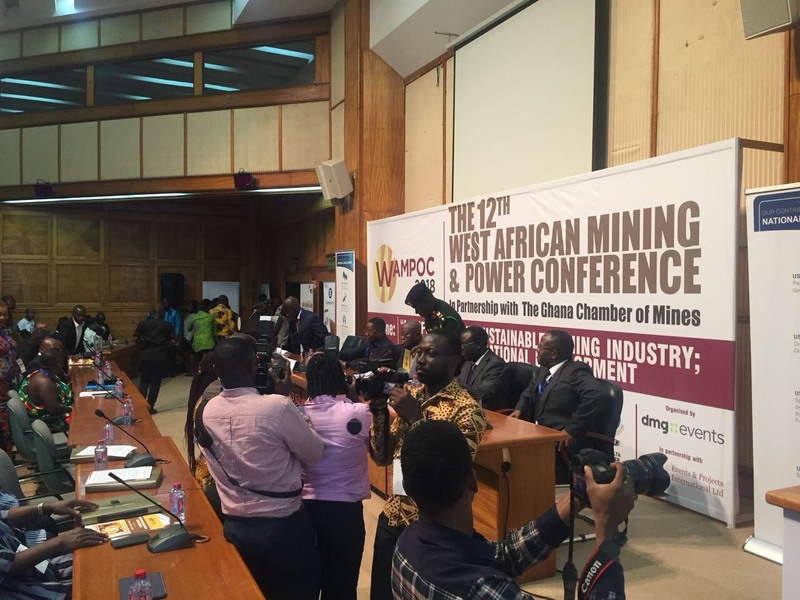 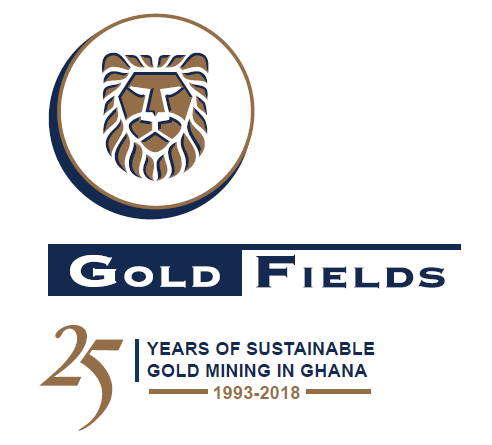 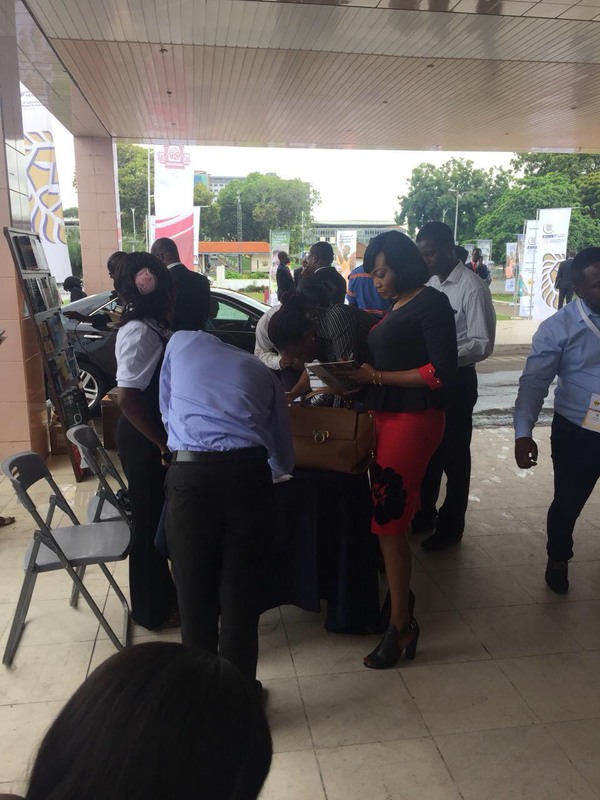 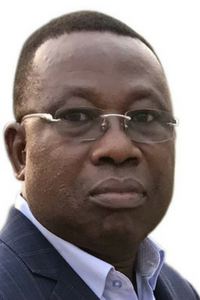 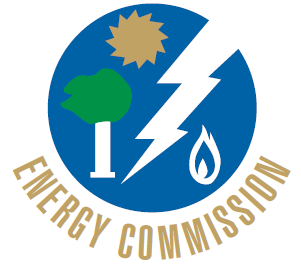 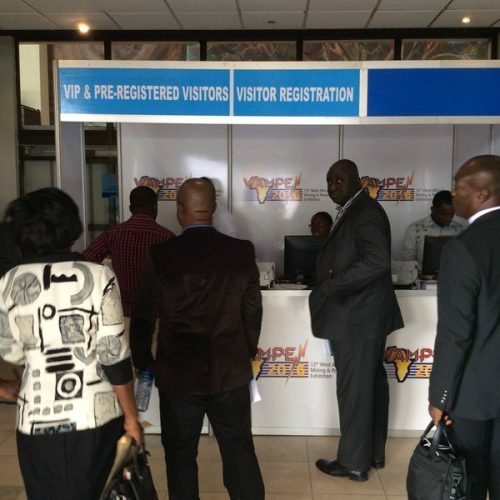 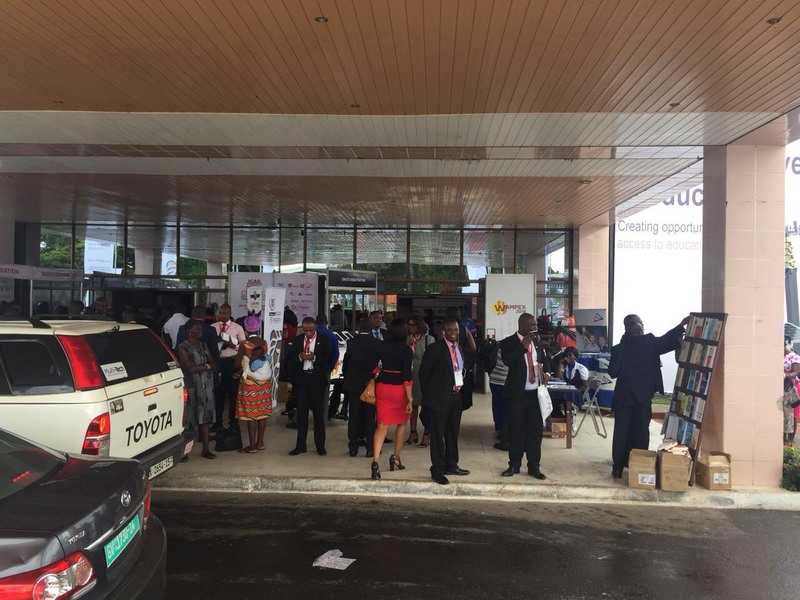 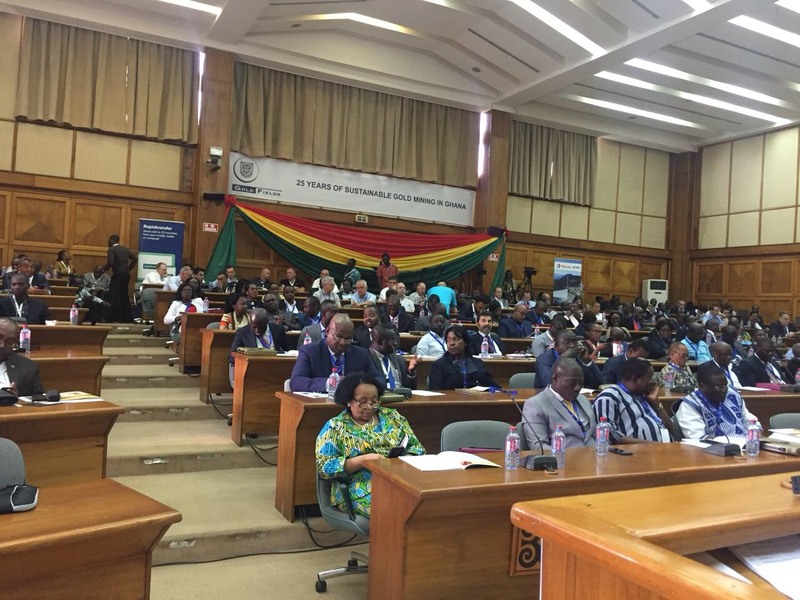 Endorsed by the Ministry of Energy and Petroleum, Ministry of Lands and Natural Resources, the Volta River Authority and the Electricity Company of Ghana, this event is attended by the all the key stakeholders and influential decision-makers with an interest in the Mining and Power Sectors in Ghana and West Africa. 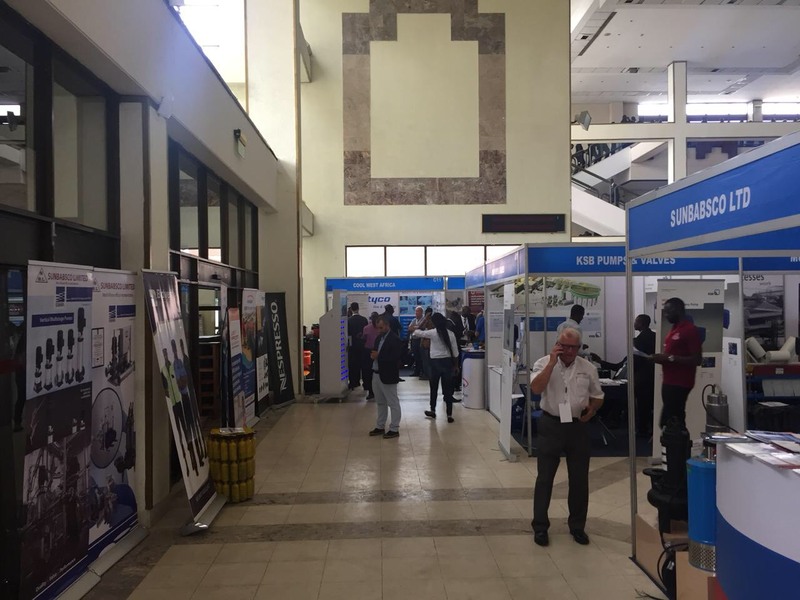 EXHIBITOR NEWS: Here’s why Dunlop conveyor belts are a great choice. 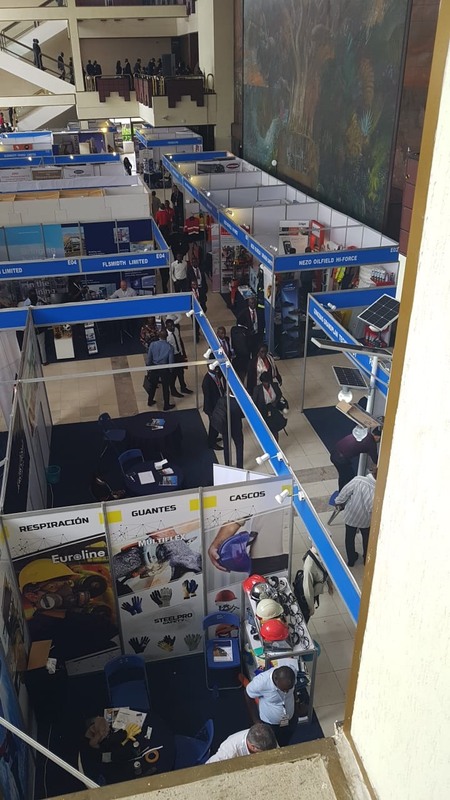 "It's been very well organised and I'm very impressed with the conference, it is very good, participation is excellent." 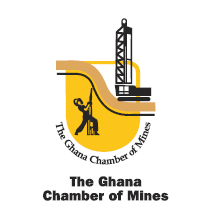 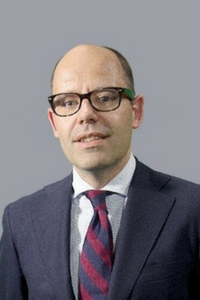 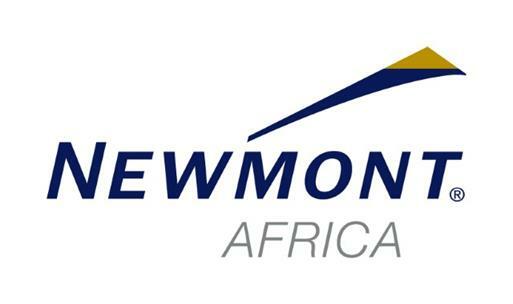 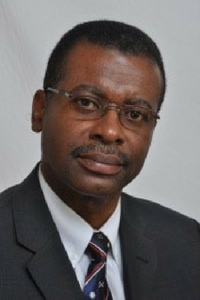 "This event is excellent for the mining and power sector. 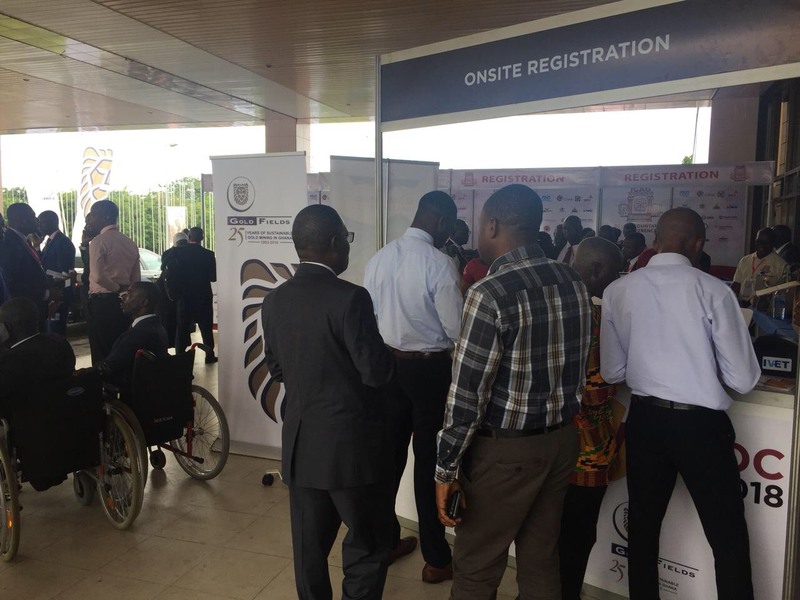 Exhibitions like this will definitely help boost the local economy." 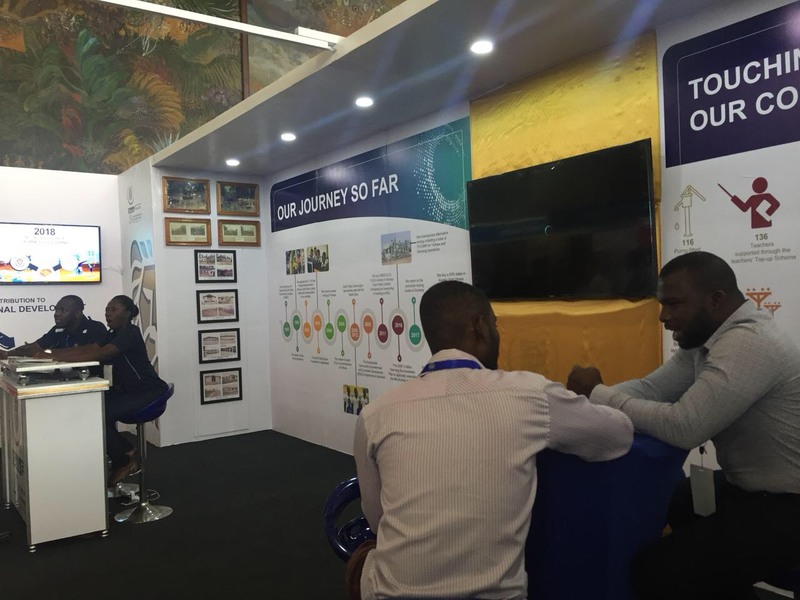 "We are having a great show, a lot of people want to do business with us here. 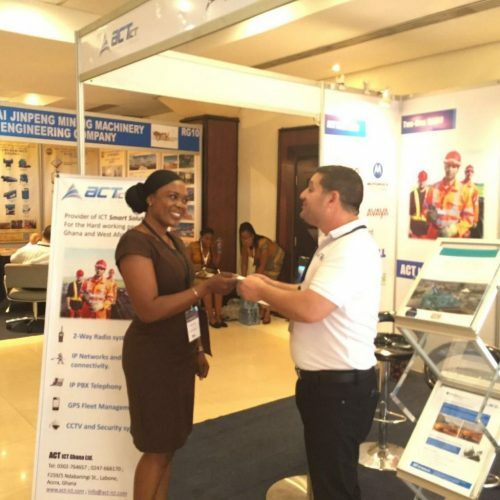 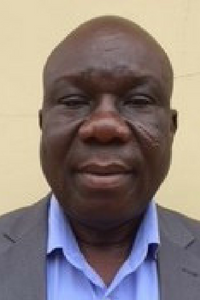 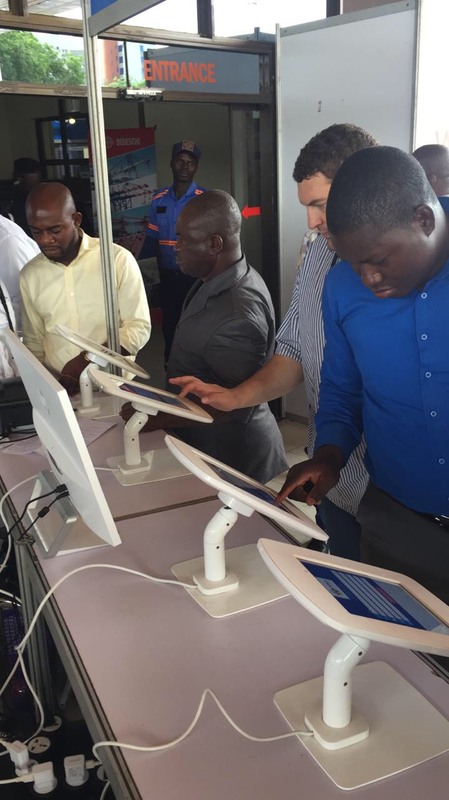 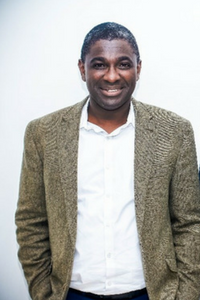 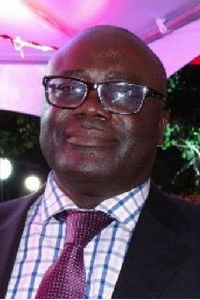 Ghana is definitely the place for us to do business with." 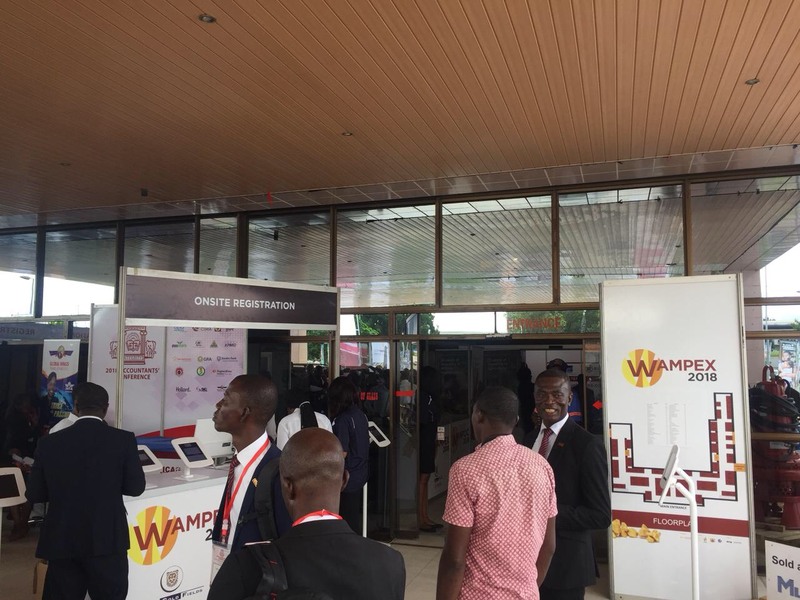 "WAMPEX is a very good exhibition. 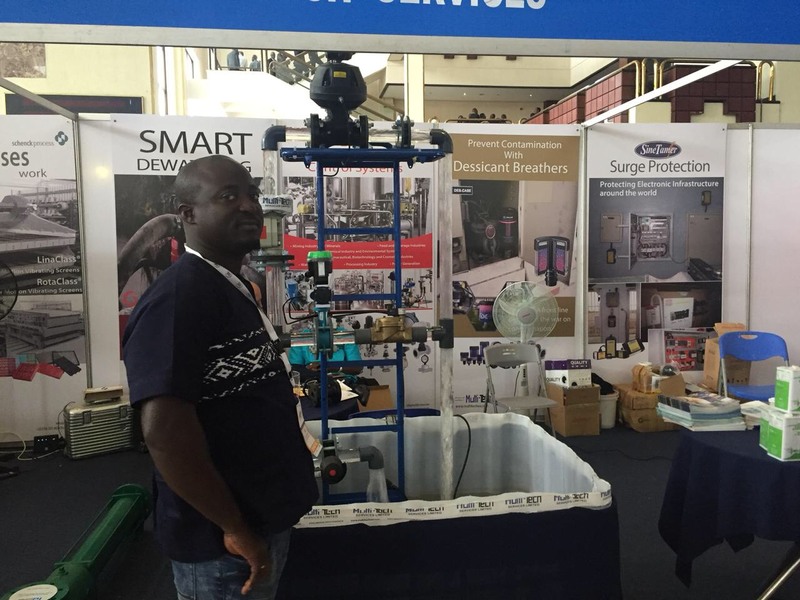 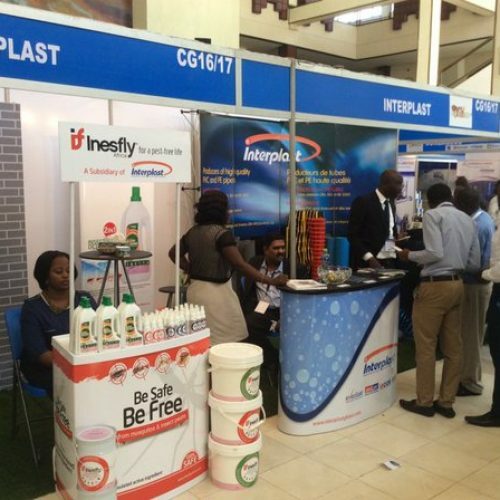 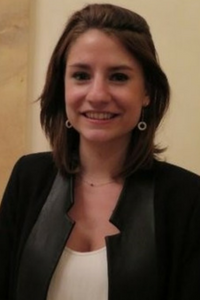 I made some excellent contacts and saw products that will be very useful for my activities in Africa." 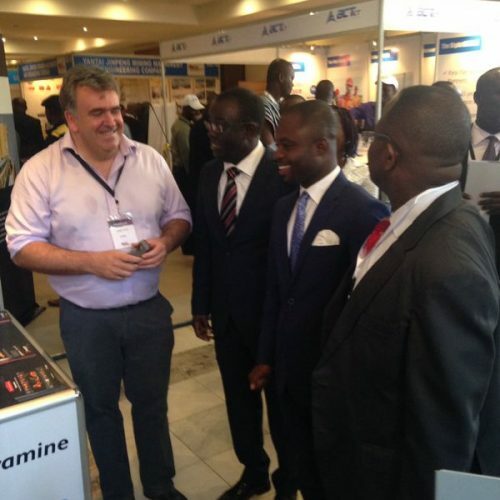 "WAMPEX is ideal to promote learning between countries with rich experience in exploiting mineral resources."